May you have a blessed Easter Sunday! I keep telling myself I will be there soon! At the Beach that is! that scene is pretty much me for a week in my beach chair all day! to piece the umbrella with the DSP. were perfect for this scene! in Memento Tuxedo Black. I stamped the sand in Sahara Sand. I stamped the sun from Waterfront set in Pineapple Punch. and hand cut it to place on my already stamped umbrella. and the basket in Pineapple Punch then the hat in Poppy Parade. These were all two step images which makes it so easy! behind before adding on the Blueberry base. for my mom when I saw the sketch. collects tea pots and will love this one! 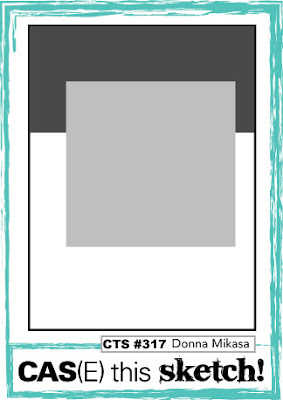 Memento Tuxedo Black on thick white card stock. 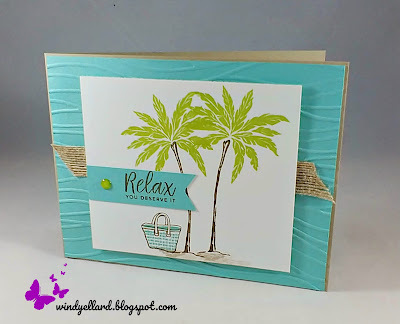 I cut a stitched rectangle die in Pool Party and popped my images up. 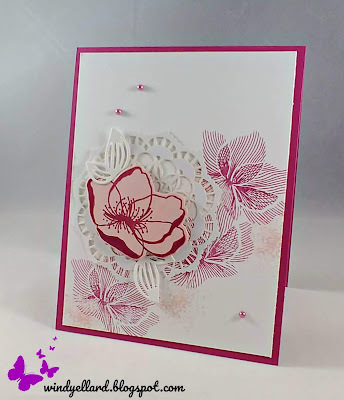 I added the white detailed dies from Petals & More dies behind. for the background. Pearls finish it off perfectly! image colored from All That You Are set. set is also in Black. dotted white tulle ribbon around. I finished it off by layering it on a white base. will some new products coming soon in SU! 2019-2020 Annual catalog on June 4th. I get to pre order some of them in May as a demo! 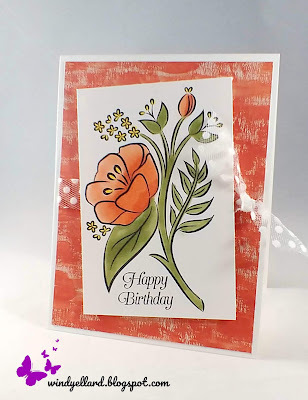 card last week where he colored this flower in Poppy Parade and I loved it! but have used the words a ton as well as the hummingbird image. Light Shaded Spruce with Mango Melody in the center. placing on a Poppy base. and punched it out with the Tailored Tag punch. I was tempted to add jewels but decided the polka dots were enough! 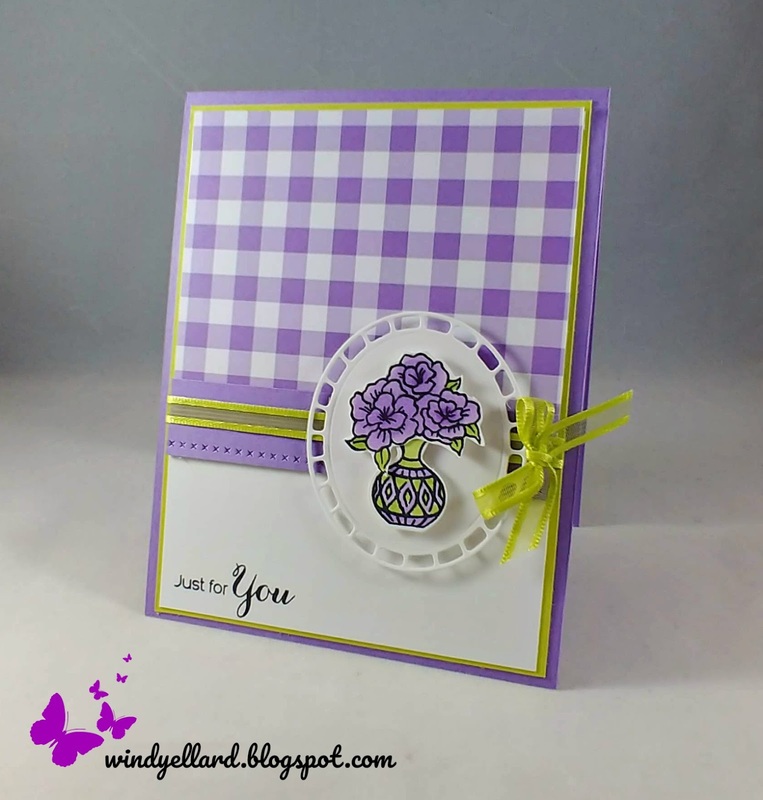 I pulled out Highland Heather with white for my color! my pretty Highland sheer ribbon. I placed this on a white base. again Highland Heather on a stitched rectangle. I finished with some pearls! 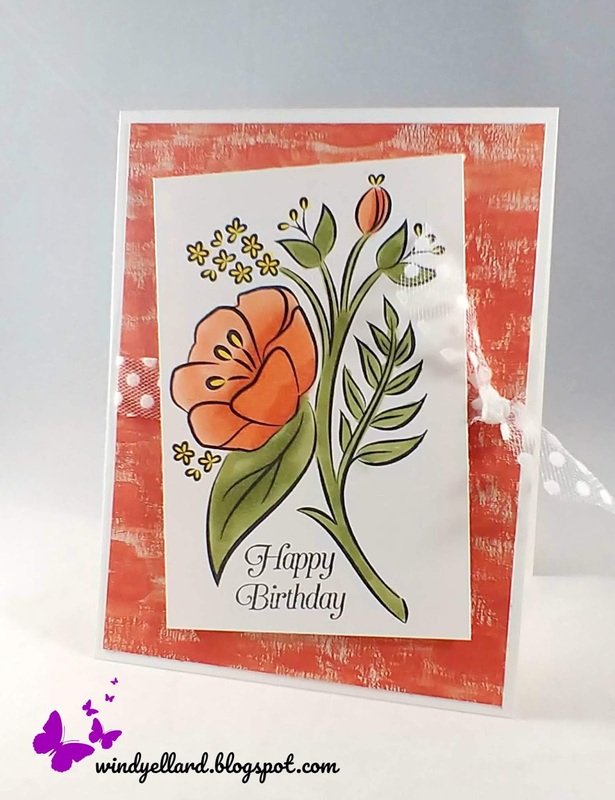 I can use to make another card. I have a Very Vanilla base along with a Vanilla frame. For the frame I had cut an oval out in the middle. Lemon Lime Twist marker for the center of the large one. I cut them with the matching dies from Frosted Bouquet dies. cut from the same dies in Lemon Lime and Pear Pizzazz. Love this stamp set and the purple flower! then hand snipped them to place on the stitched square. I stamped part of a sentiment from same set in Grape using my marker. 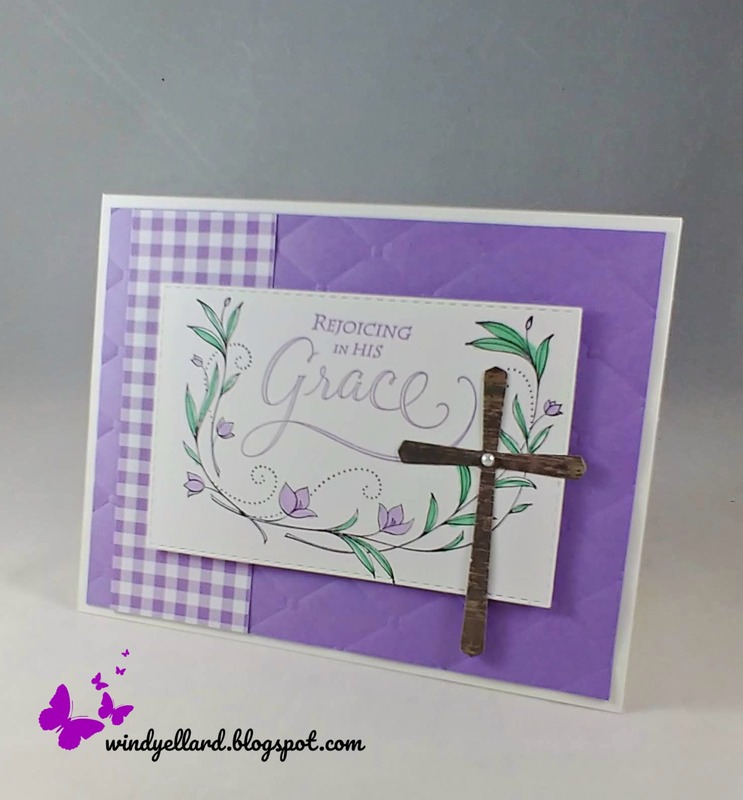 Highland Heather card stock ran through with the Subtles embossing folder. I added the Grape stripe ribbon before placing on the white base. Quick card for a sweet someone! Yes, It is Harry The Octopus back for more fun! 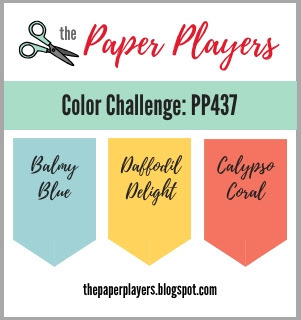 along withe coordinating DSP for this color combo challenge. some sea plants in Balmy Blue from the Sea of Textures set. 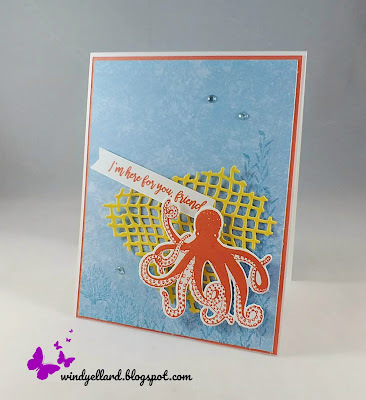 and cut both with the matching dies called Under The Sea. Coral ink on a white banner. To finish it off I added some clear epoxy shapes to look like water drops. They kinda like like rhinestones though. Hope you have a blessed Palm Sunday! 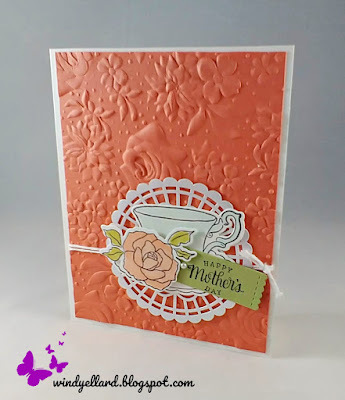 Another card with some scraps/pieces leftover. 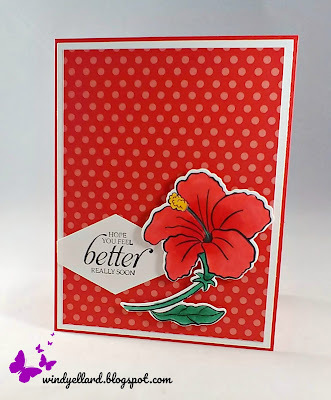 Stampin Blends markers but then did not use on anything. 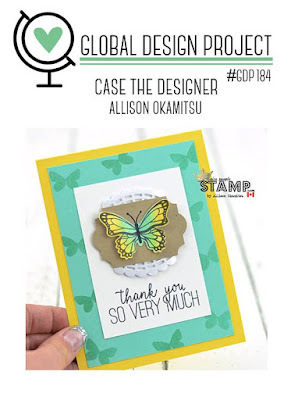 DSP over the embossed white. 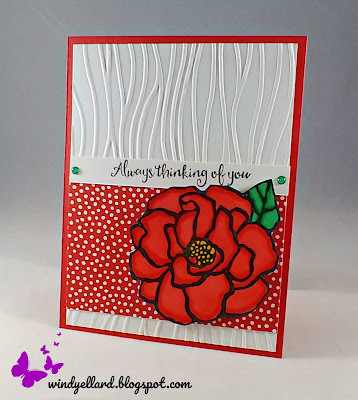 I layered all that on a Poppy Parade base. It took my a while to decide where to place a sentiment. and stamped it in Black. 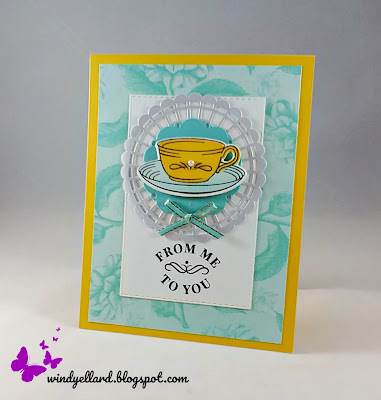 I finished it off with the green enamel dots on the sentiment strip. things I stamp or cut and then do not use. 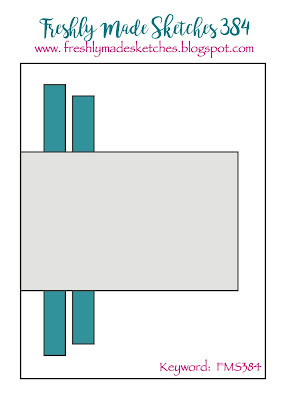 to use a bigger square so it was set aside. 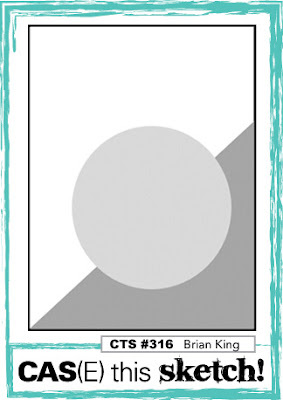 and the background layer of Whisper White. So the card came together quick with some elements done already. gingham ribbon with a tie. I placed it on a white base. 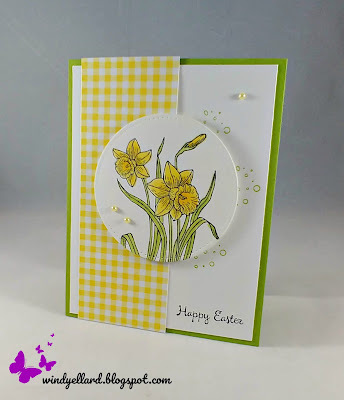 Daffodil Delight card stock and cut them with the matching dies. Daffodil Delight Stampin Blend marker and the saucer in a light Pool Party. then popped it on a pearlized doily. I finished it off with a Cabana 1/8' ribbon bow. 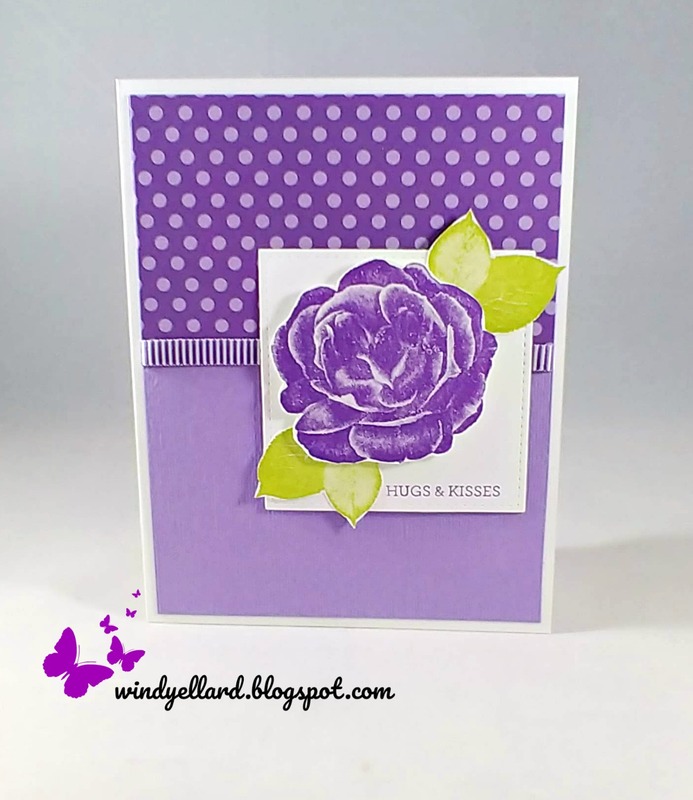 Stampin Blends. I did hand snip it then popped it up. the Bermuda Bay base and added the glitter dots in Bay. The sentiment is from Picture Perfect Birthday stamped in Bay. so I pulled out the Fabulous Flamingo set for this color challenge. body in the same color but stamped off once to lighten the color. then the grass in Lemon Lime Twist. and stamped in Highland Heather ink. I added some clear epoxy shapes on the top and in the water. 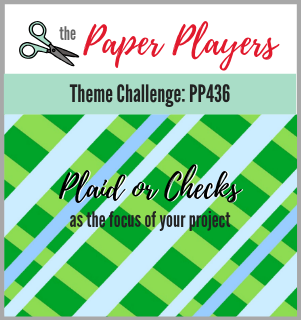 use for a project. Perfect timing! Then finished it with a Bermuda Bay base. focus of this great sketch by my friend Brian King. I used a piece of white card stock cut out with the stitched rectangle dies. 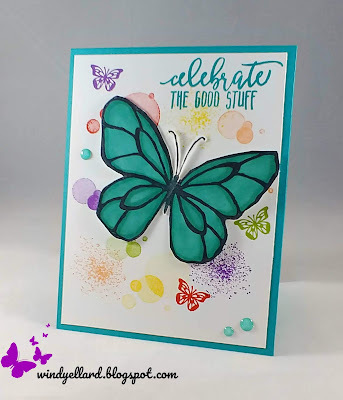 I used colors from the DSP Tranquil Textures. Fresh Fig for the beach hut and sentiment. 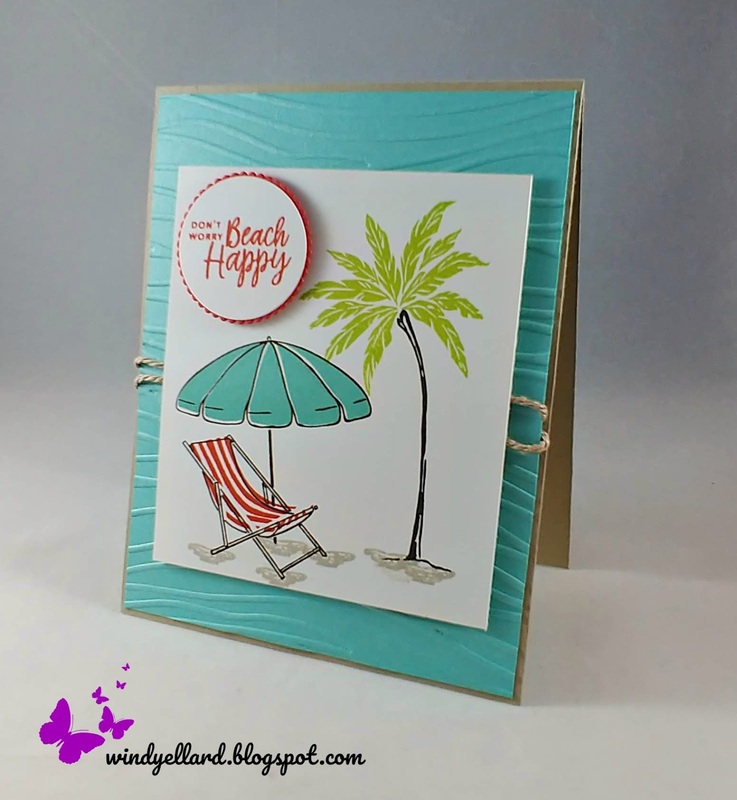 The sentiment is from Beach Happy and works well with this set. DSP at an angle and laid on top. 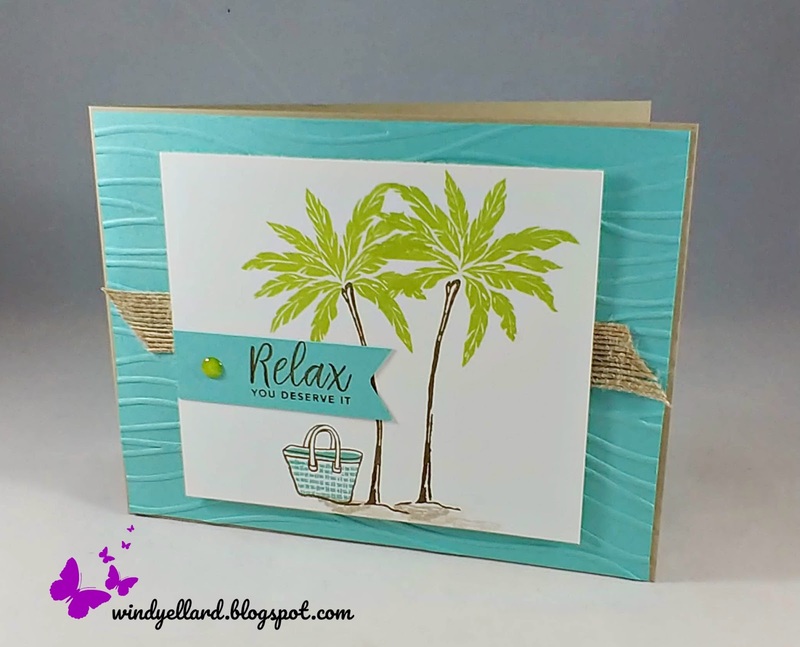 Love the Beach Happy set and my fav is the palm trees. 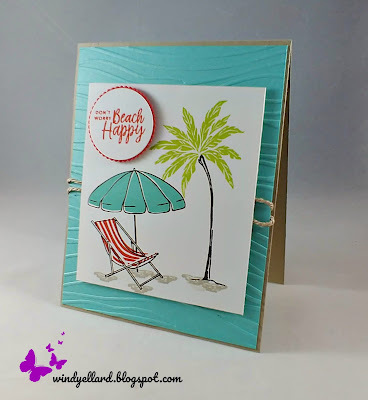 works perfect for a beach scene! 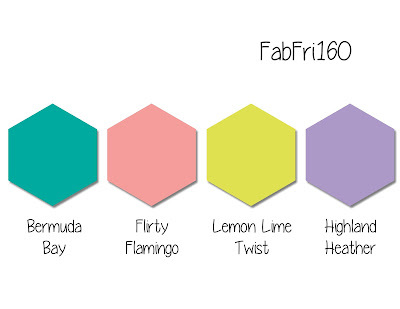 in Soft Suede and Lemon Lime Twist. 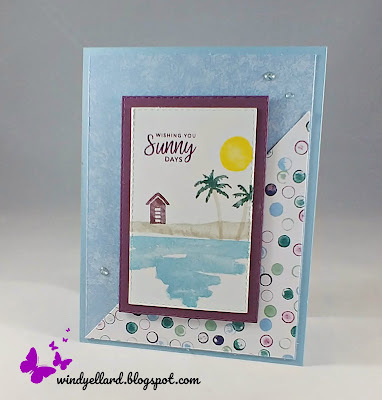 through the Big Shot with the Seaside embossing folder. I added a little burlap ribbon before. 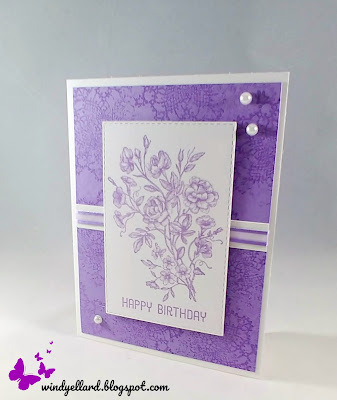 The base is a Crumb Cake card stock. 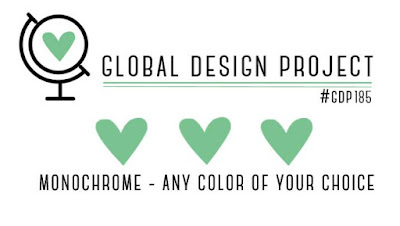 banner and added a glitter enamel dot in Granny Apple Green. to give- you can see the other in yesterday's post. 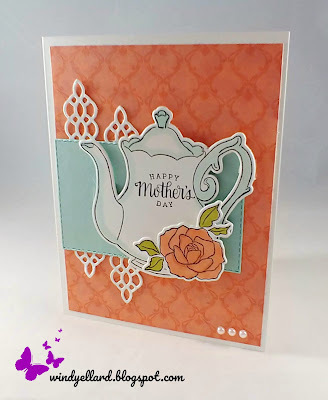 on this card then placed them on the Very Vanilla base. and heat embossed them in gold embossing powder. flowers are from the Beautiful Promenade set. 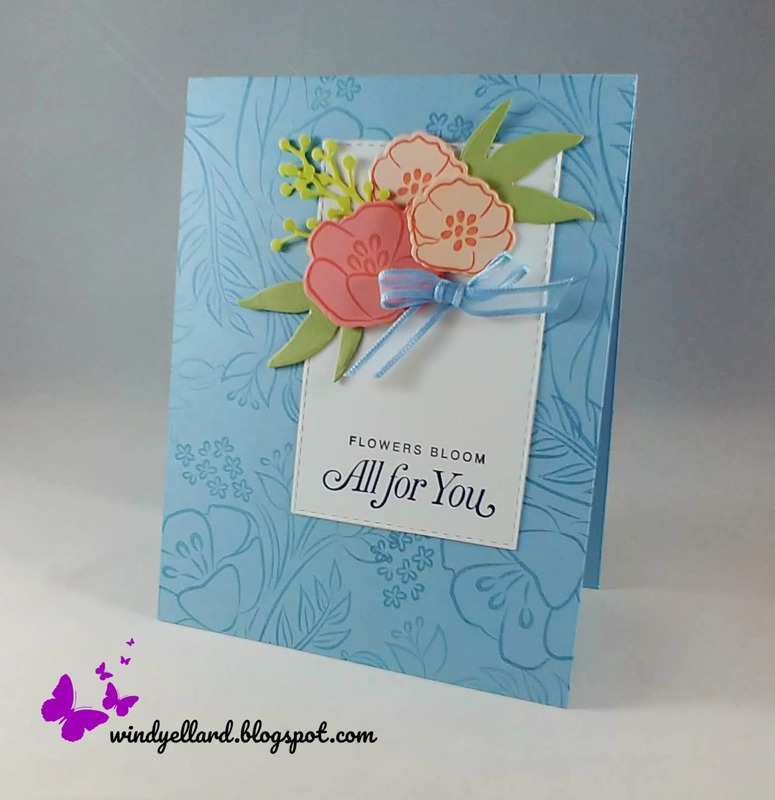 I cut the flowers, leaves, and fillers from the Beautiful Layers dies. 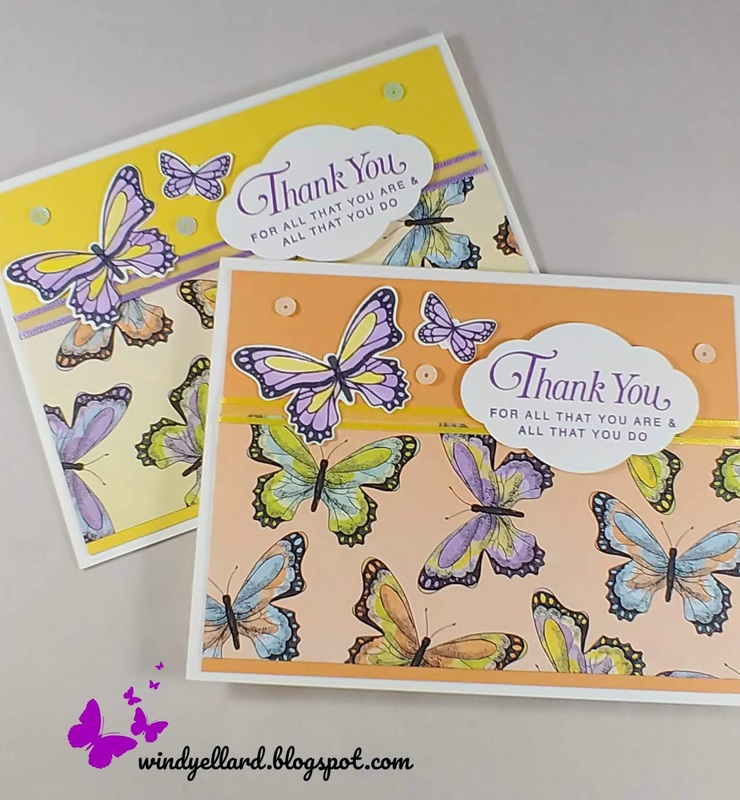 The fillers are in Very Vanilla and the leaves in gold foil. I added some gold thread behind my sentiment to finish it off. 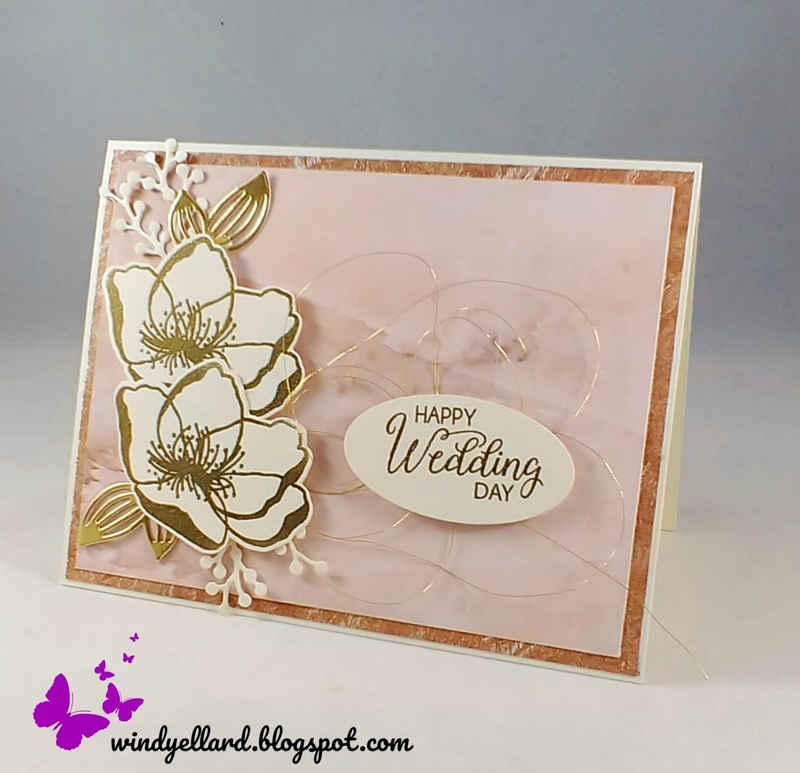 I made two wedding cards for a customer to give. You will see the second one tomorrow so come back by! on Vanilla in Memento Tuxedo Black ink. in Petal Pink and Old Olive. 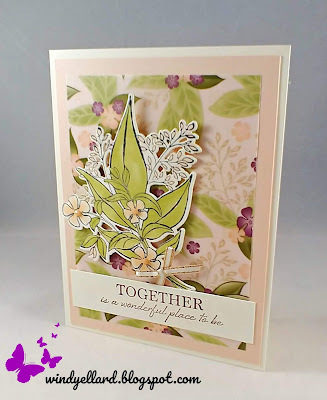 I cut it out with the matching dies from Wonderful Floral dies. I stamped the sentiment from the same set on Very Vanilla. and a vanilla and copper bow. to carry home their cards. 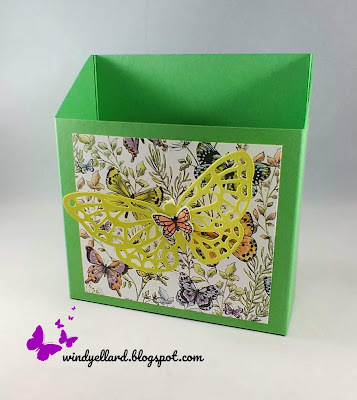 I grabbed some retired card stock in Cucumber Crush for the box. I added some DSP from Botanical Butterfly cut 3" by 4" to the front. Calypso Coral then added a black rhinestone on his head. score on long side: 5 1/4" and 7"
score on short side: 1 3/4" and 6 1/2"
at our Bible study this month. Daffodil Delight and Grapefruit Grove. 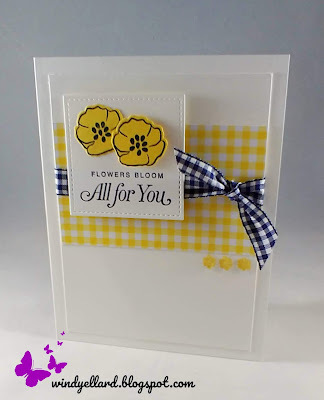 I added either Highland Heather or Daffodil Delight sheer ribbon to them. and punched them with the Pretty Label punch. 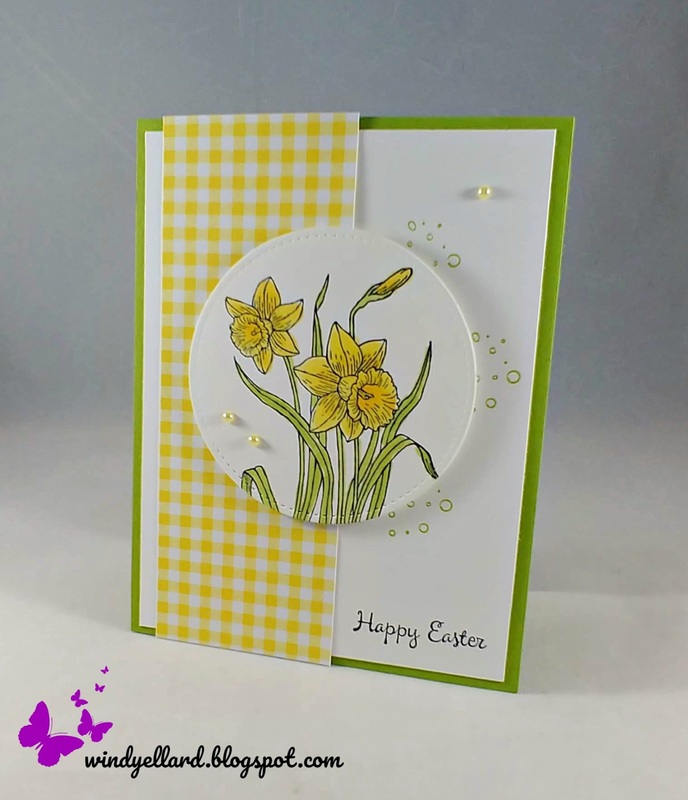 Heather and Daffodil Delight and used their matching punch. I finished them off with some retired sequins for bling! 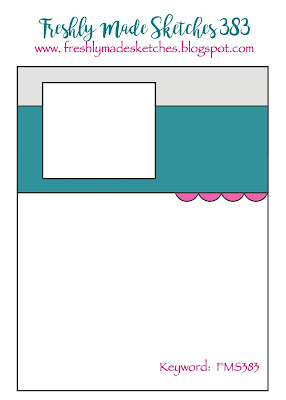 Here is the last card for class this week. Very Vanilla base on this one. under the Very Vanilla background. Blushing Bride and Grapefruit Grove. 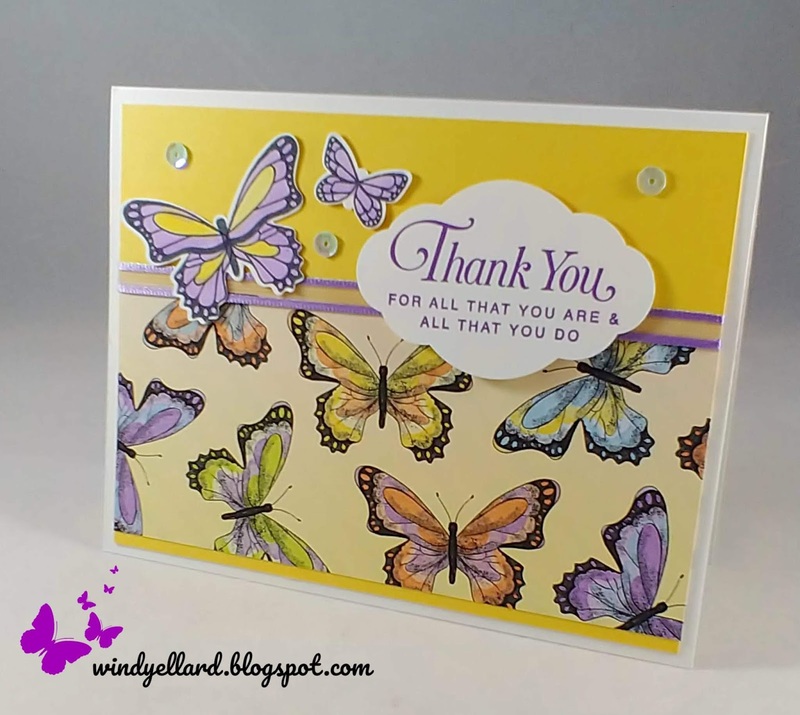 Love that you could use any sentiment on this card! 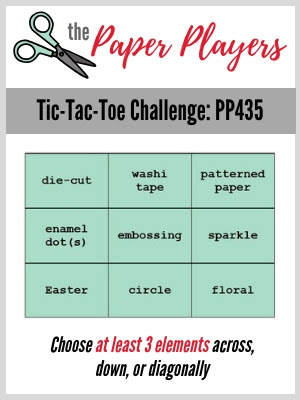 This is my fav challenge- Tic Tac Toe! I choose the bottom row Easter, Circle, Floral. and Daffodil Delight with a touch of Mango Melody in the center. 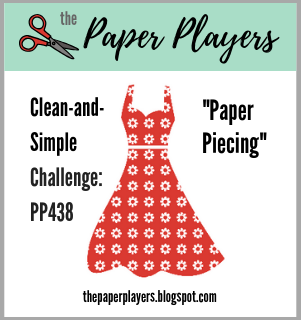 I cut it out with the stitched circle die and added a few yellow pearls. in Black and Lemon Lime Twist some bubbles from the set. 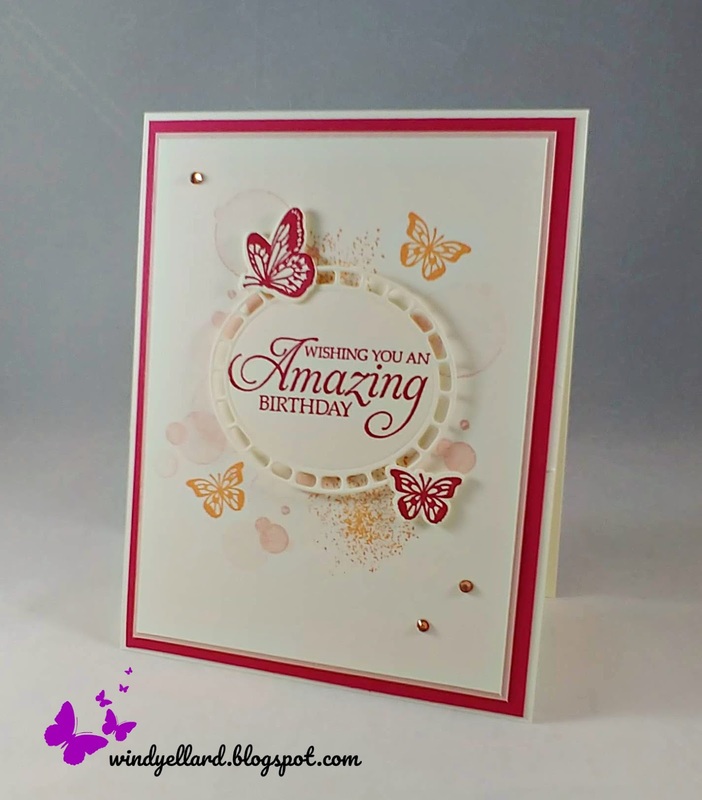 to the card before popping up the circle image. All That You Are set in the same color ink. 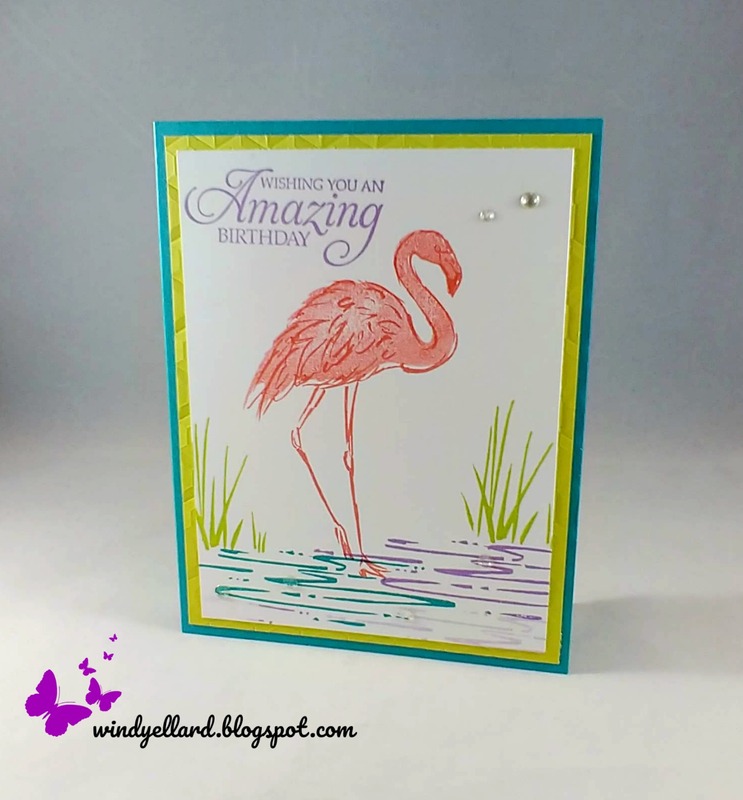 Flamingo and Petal Pink card stocks. I cut them and the leaves with the Frosted Bouquet dies. I use Pear Pizzazz and Lemon Lime Twist for the leaves/filler. I finished it off with the Balmy Blue sheer bow. color in for me! 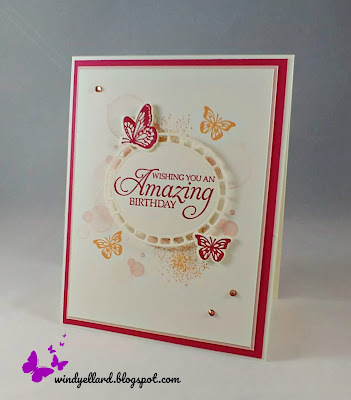 This will hopefully be a hit in my card classes next week! after running some thick Crumb Cake twine around. 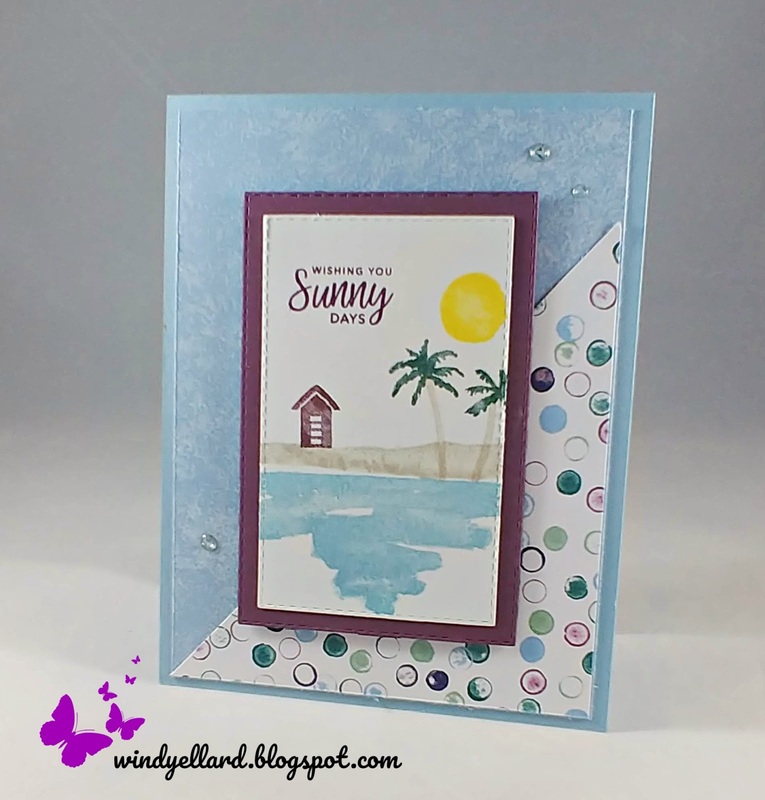 Love the Seaside embossing folder! and the chair/umbrella in Early Espresso. I then used the Crumb Cake ink to my the sand under them. for the chair and Coastal Cabana ink to fill in the umbrella. The top of the tree was stamped in Lemon Lime Twist ink. 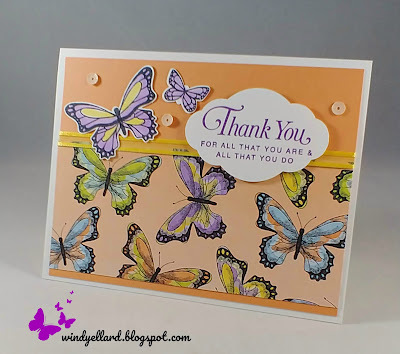 It looks like a lot but it was fast stamping! 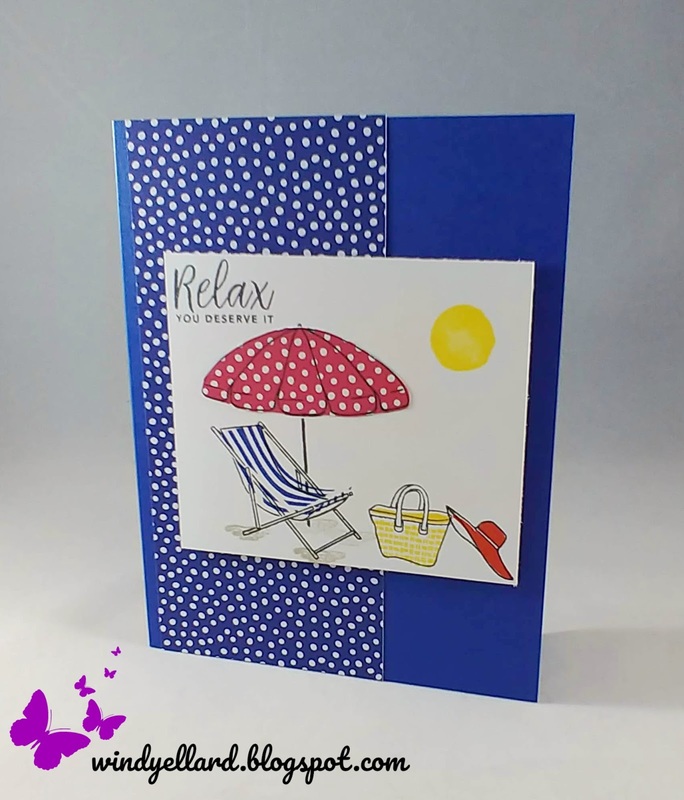 Enjoy Your day and hopefully some sun! This is my Easter card for classes next week. ran through with the Tufted embossing folder. 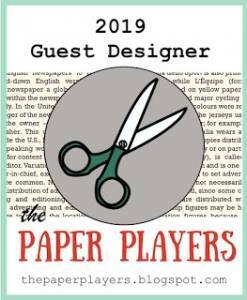 I placed a strip of designer paper in Heather on the side. 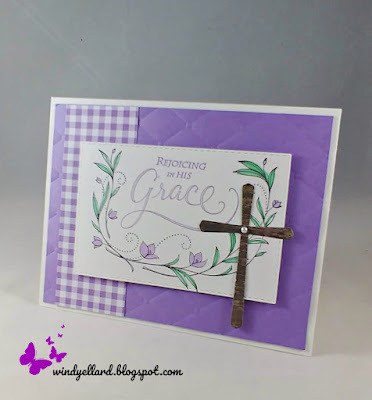 Both are from the new set called His Grace. markers in Highland Heather and Call Me Clover. with the Cross of Hope dies and added a small pearl to the middle. after I ran a bit of white twine around and tied it. 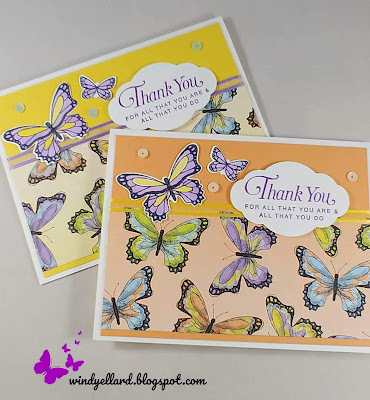 ink on white card stock and colored them with the Stampin Blends. them up on a pearlized doily. I finished it off with a pearl on the label. soon retire along with the other 2017-2019 in colors. SU! colors and here with white and Blushing Bride. have a variety in my stash. thinking of you, get well, etc. 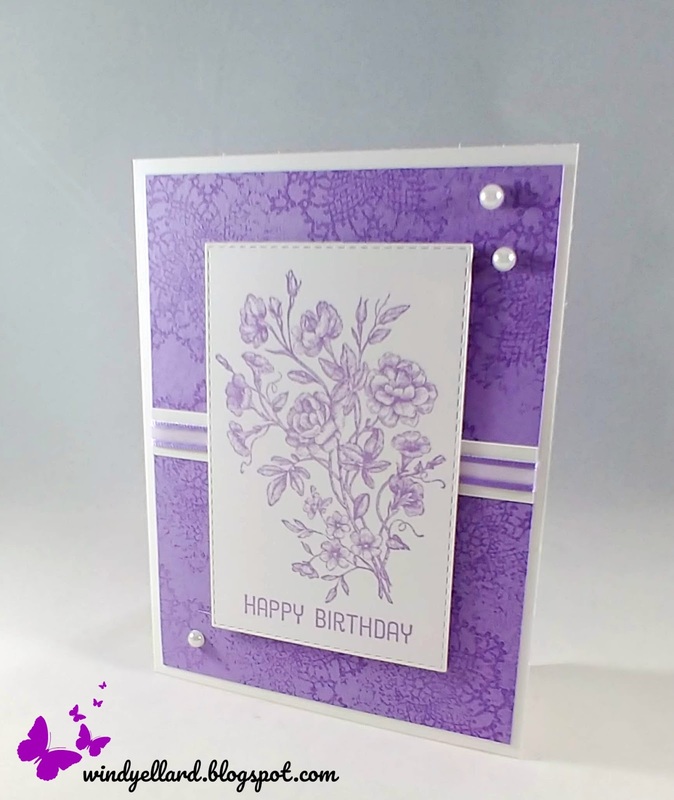 on the white background in Berry Burst. Blushing Bride card stock in Berry and cut it with the matching die.